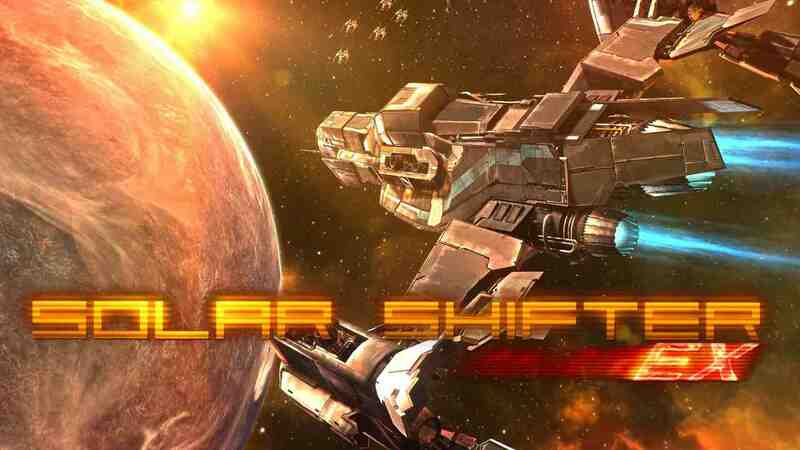 Warp into action with Solar Shifter EX. 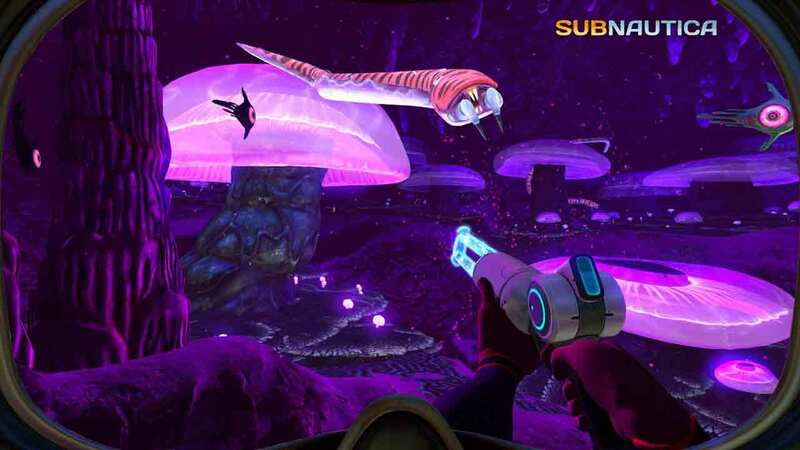 Man your ship and dive into fierce combat situations in space and over beautiful and distant planet surfaces. 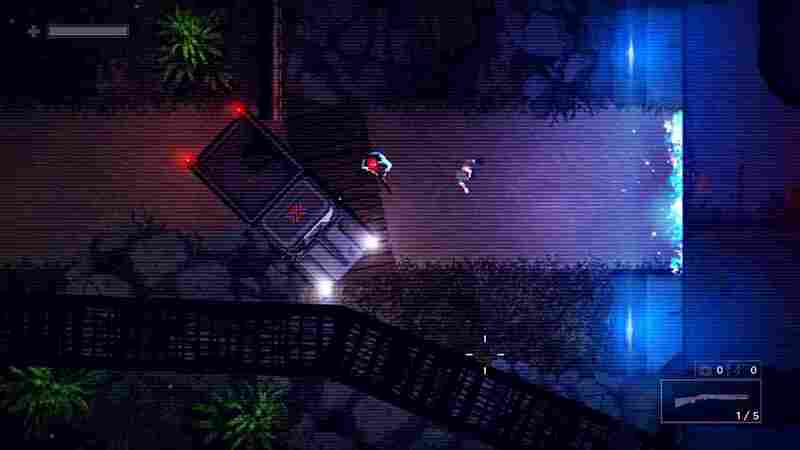 Solar Shifter EX is a sci-fi shoot 'em up with the unique ability to ‘shift'. Your only weapon is your ship: The Phase Shifter has been outfitted with a one-of-a-kind jump drive that lets you warp out of tough situations at will, a technique which will challenge you of to your limits when surviving the masses of enemies coming at you from all sides in this true bullet hell.